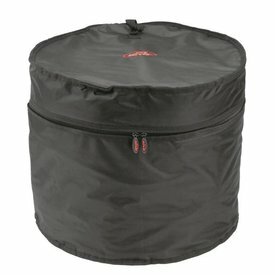 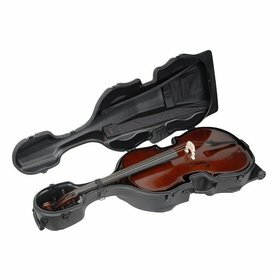 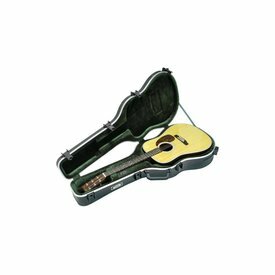 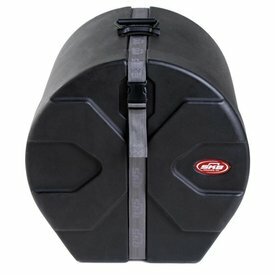 Revolutionary Roto-molded D-shaped drum case design with molded in feet for upright positioning and stability. 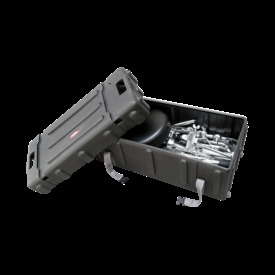 Patented Roto-X pattern for durability and reliable stacking. 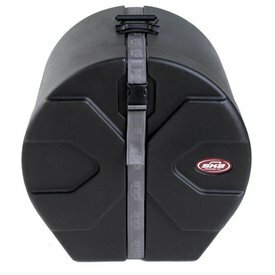 Sure grip handles with a 90° stop are designed for easy lifting and transporting. 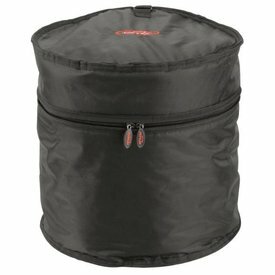 SKB DH3315W Hardware Case w/ Wheels, 33"x15"
SKB DB1113 Tom Gig Bag X 11"x13"
SKB DB1616 Floor Tom Gig Bag X 16"x16"
SKB 1SKB-DB1622 Bass Drum Gig Bag X 16"x22"
SKB SKBD1416 Tom Case Roto X 14"x16"
$152.99 This may be in stock for quick delivery; please call! 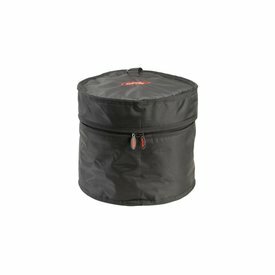 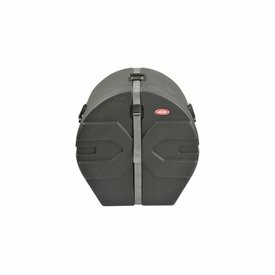 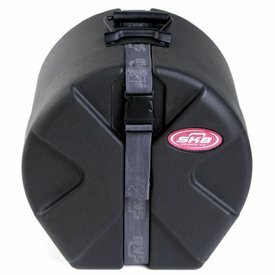 SKB SKBD1113 Tom Case Roto X 11"x13"
SKB SKBD0810 Tom Case Roto X 8"x10"
SKB SKBD1616 Floor Tom Case Roto X 16"x16"